Showing 3 of our total 4 reviews, with an average rating of 5 stars. 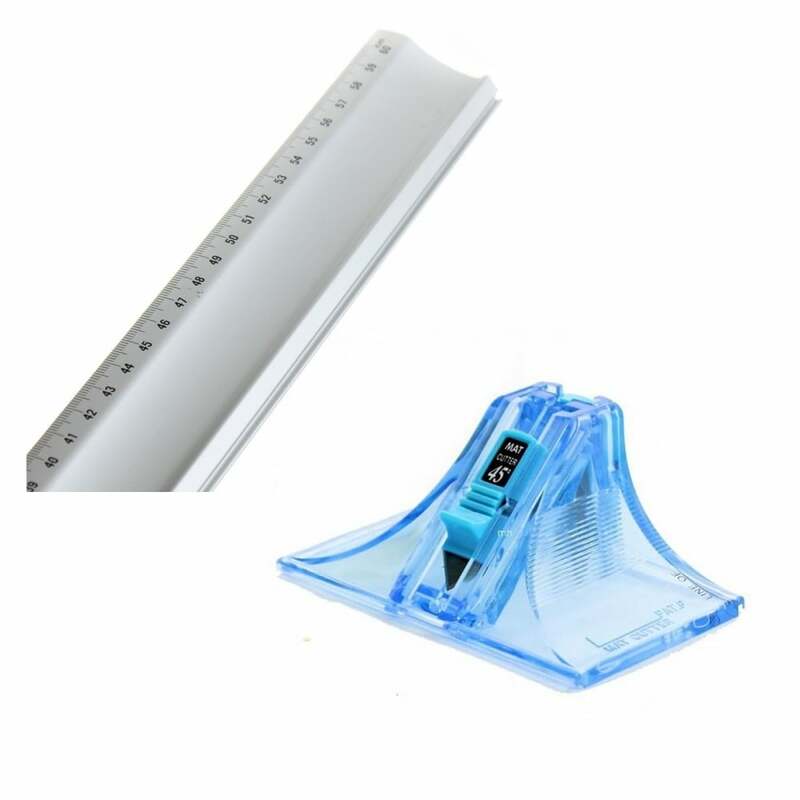 Read all 4 reviews for Jakar Mount Cutter and Aluminium Ruler Bundle. I have used this and my first mount worked well. One side of the groove in the cutter that fits the ruler was stiff, but seemed to work ok after running it up and down several times. There are no markings to show depth or relative position of the blade, but it's still fairly easy to use. Instructions helpful. Seems good value for starting out. Package arrived on time, was well packed and undamaged. Cutter was a bit sticky running in ruler grove at first but eased off after a few runs, otherwise a great little budget product. Being a metal ruler and having spare blades is also a plus. I am sure we will be using this alot, thank you very much.